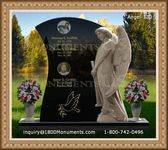 Funeral quotes should be shown the proper amount of deference before they are officially used in a ceremony. Organizers will have to make sure they fit what the other things that are likely to be going on. As long as family members and close relatives have a say in the process, all should be perfectly fine. Family members and friends might also want to come up with a few sayings of their own. 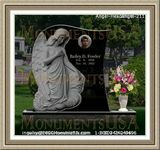 This will add a personal touch to the proceedings and will allow them to honor the deceased as they see fit. They might even choose to write a few poems beforehand. If they are indeed going to write poems, the verses should be carefully checked for errors before they are read.